After his wife is killed during a brutal mugging that also leaves him paralysed, Grey Trace (Logan Marshall Green, SPIDER-MAN: HOMECOMING, PROMETHEUS) is approached by a billionaire inventor with an experimental cure that will “upgrade” his body. The cure – an Artificial Intelligence implant called STEM – gives Grey physical abilities beyond anything experienced and the ability to relentlessly claim vengeance against those who murdered his wife and left him for dead. 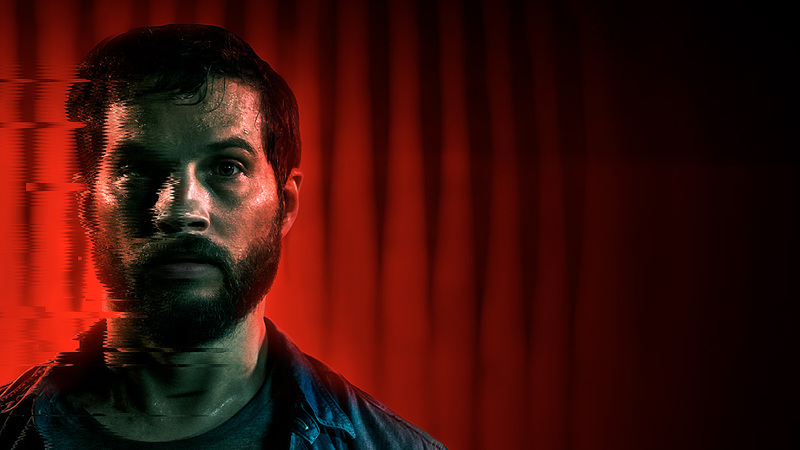 UPGRADE is a thrilling vision of the future from the producers of GET OUT and THE PURGE, and the creator of SAW and INSIDIOUS. 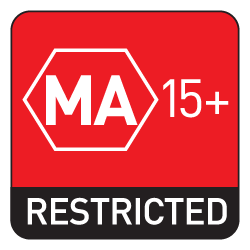 Interested in more films like UPGRADE?